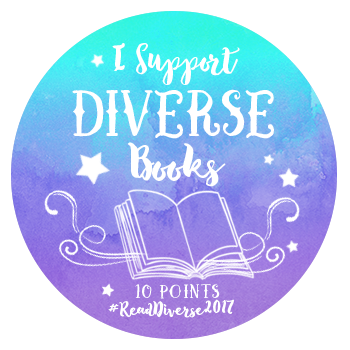 This entry was posted in Book Reviews, Diversity Spotlight and tagged #DiversityBingo2017, #ownvoices, Book Reviews, YA contemporary. Bookmark the permalink. ← Back from a Blogging Break! Not sure about the premise of this book. If the parents are so traditional that they support arranged marriages would they really want their young daughter going off to meet a boy without chaperones? Wonderfully written review! When Dimple Met Rishi isn’t the type of book that I typically read but given all the attention it had been receiving, I decided to go ahead and give it a go and I’m sure glad that I did. Aside from all the clichés, this book was such a delight to read. I loved Menon’s lighthearted and humorous writing style. Definitely a perfect summer read.